Welcome to the home of Troop 168's web site. It is a work in progress. This boy run troop meets on Monday evenings at Saint Joseph's Catholic Church at 6:30p.m. 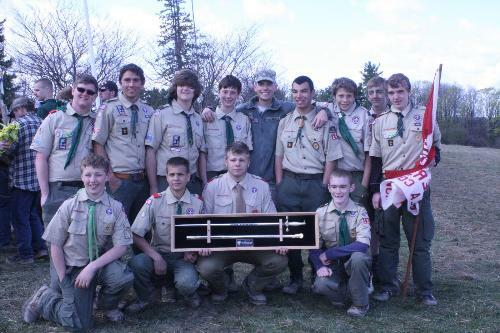 2014 WEST POINT SCOUTMASTER CAMPOREE "TOP TROOP"